We are created to give ourselves away. 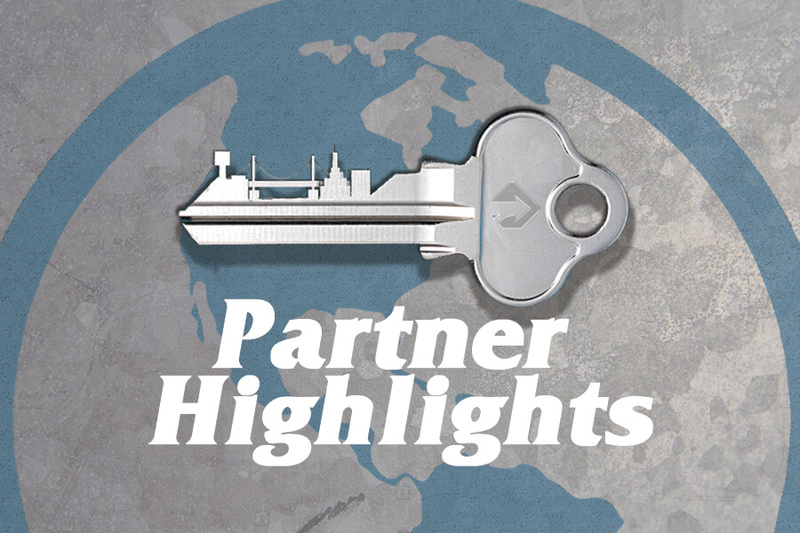 Check out our latest partner highlight video celebrating baptisms at our Kewanee Campus. 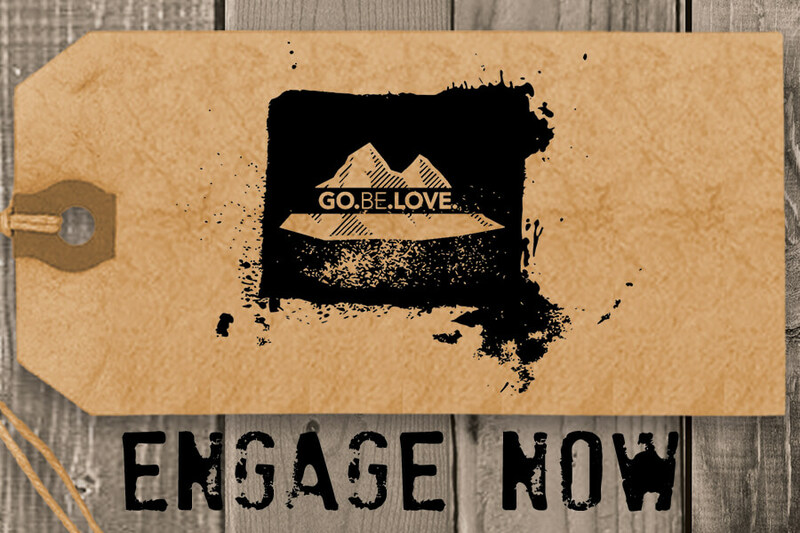 Click here to signup for volunteer opportunities to Go.Be.Love. 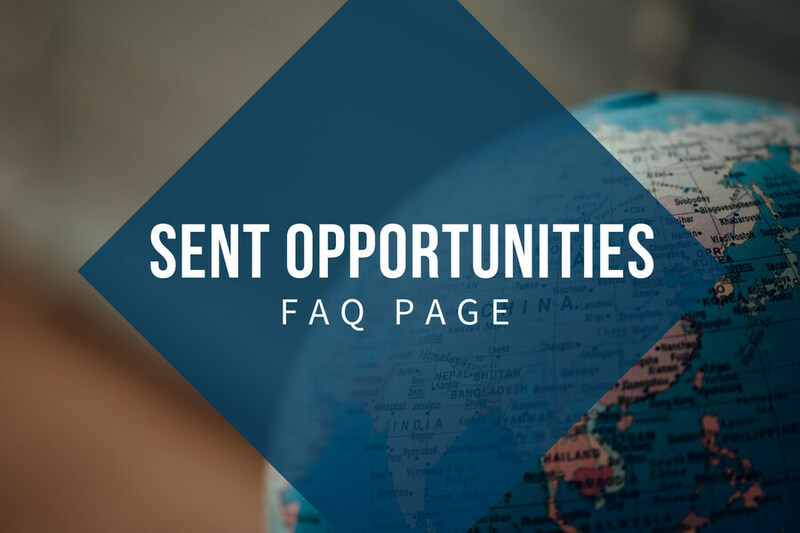 View current opportunities for engagement and some helpful FAQs. How do we Live SENT? As followers of the risen Lord, we live as people marked by Hope. We believe that restoration and reconciliation are always possible when the love of Christ is part of the relationship being forged. We commit to being a church that strives to see the full potential of people and to work to develop communities as we cultivate hope! God’s heart is for justice to be a vital part of community life and flourishing for all people. As His Church, we get to be a part of building that “shalom” - confronting injustice, advocating for the marginalized, and healing the broken. Seeking justice requires us to move beyond our own spheres of comfort and to Go.Be.Love in tough spaces. It is the powerful Love of Christ that sets us Free! We affirm Freedom as the state of being in which God desires us to live: we therefore commit to being advocates for Freedom - physical freedom from slavery, emotional freedom from strongholds, and spiritual freedom from sin and darkness. We believe that we are more together than we are apart. The Love of Christ is the glue that holds us all together and stirs our hearts toward Compassion! Therefore, we strive to live as a community that engages with the tangible needs us as we serve others as the hands and feet of Christ. You show that you are a letter from Christ, the result of our ministry, written not within but with the spirit of the living God, not on tablets of stone but on tablets of human hearts. We recognize that there is a gap between humanity and right relationship with God based upon sin. 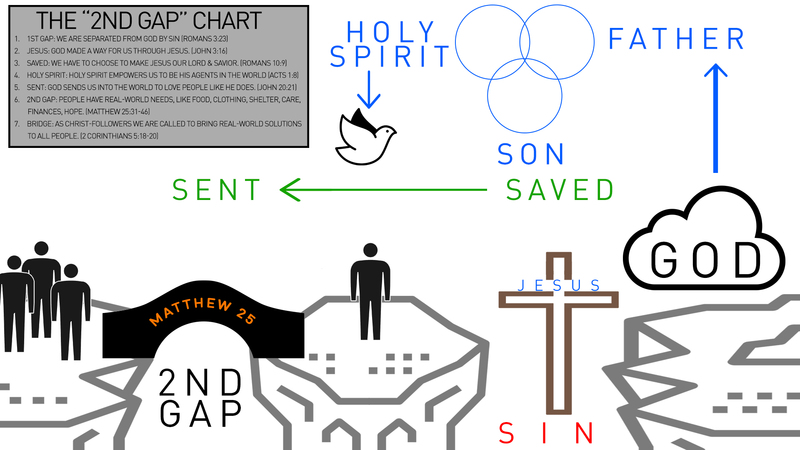 God bridged that “first gap” by sending Jesus to atone for our sin and make us right with himself. But, as Christ-followers, we aren’t just “saved” for our own redemption and happiness - that’s important - but we are also meant to be “SENT” into the world to be agents of God’s redemptive plan. That’s where the “second gap” comes into play. Many people in the world are in marginalizing situations in which overcoming the difficulty they have in life is their primary focus. They may not even have the bandwidth to try to answer questions about God when they’re worried about feeding their family, or protecting themselves from harm. We, as agents of God’s redemptive plan, are meant to be the hands and feet of Jesus. We are meant to reach out across the social, economic and cultural gaps that exist in the world with the love of Christ and simply serve people. As we succeed in bringing redemption to these situations, people are more able to see God’s love in our actions and be able to respond to him. That’s why we live SENT.